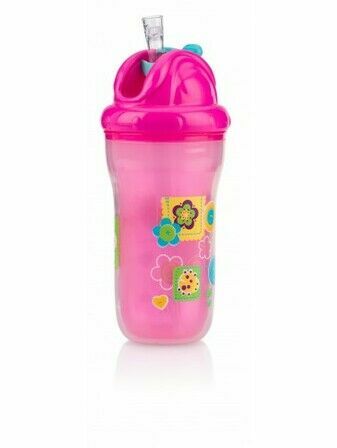 Learning to use a cup is a milestone for your baby, but the aftermath can often leave parents cleaning up multiple time a day. 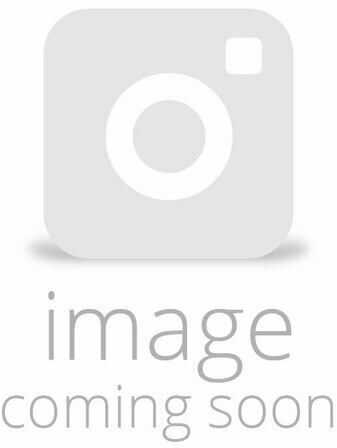 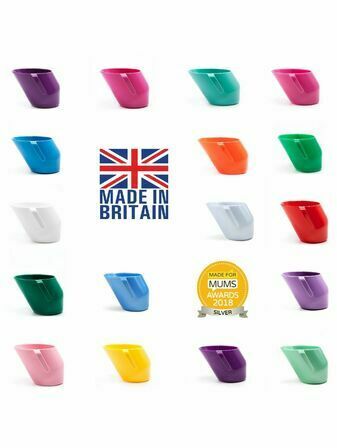 Daisy Baby offer a range of beautifully made baby and toddler cups from traditional sippy cups, to the award winning slanted Doidy drinking cups. 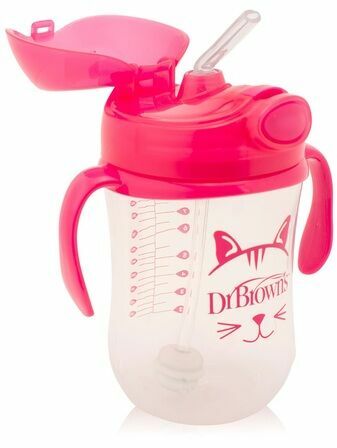 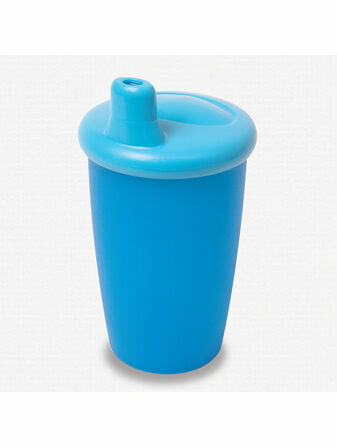 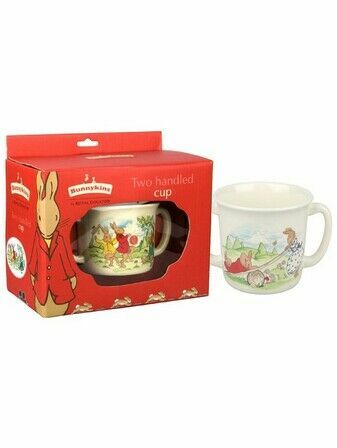 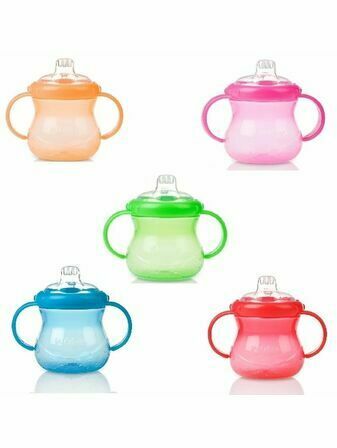 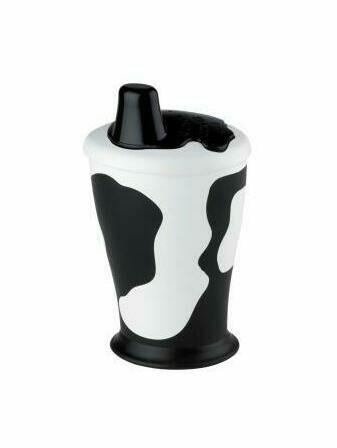 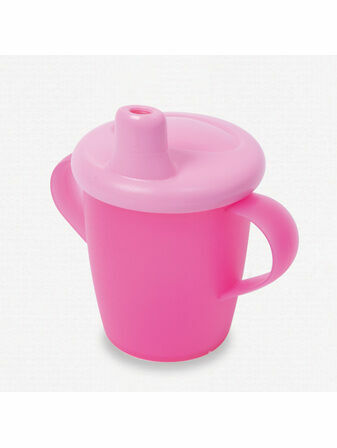 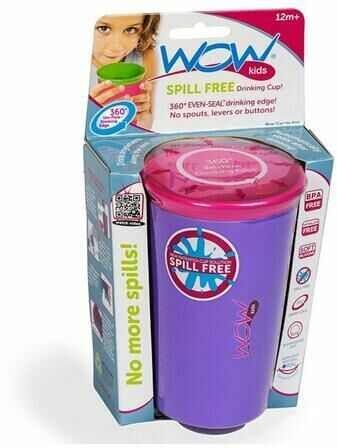 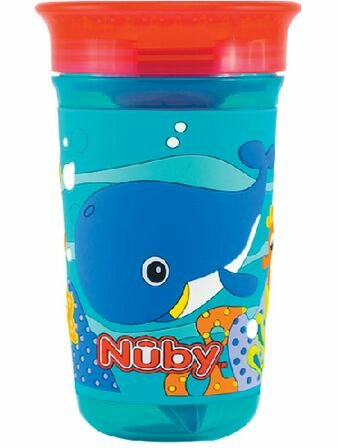 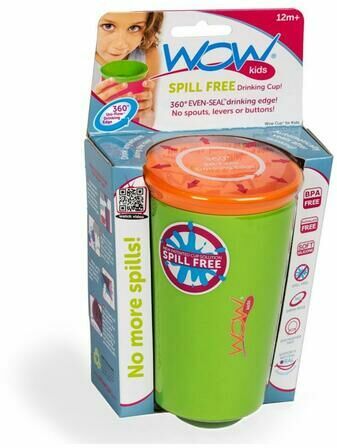 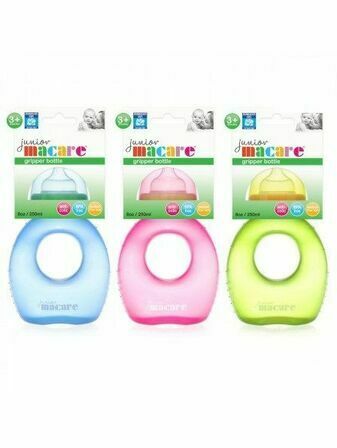 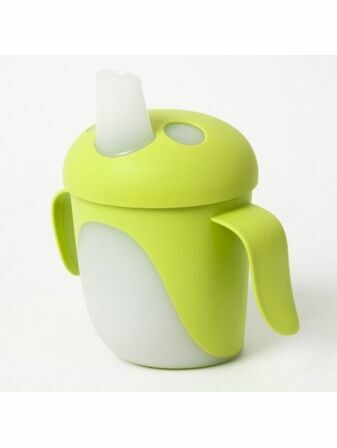 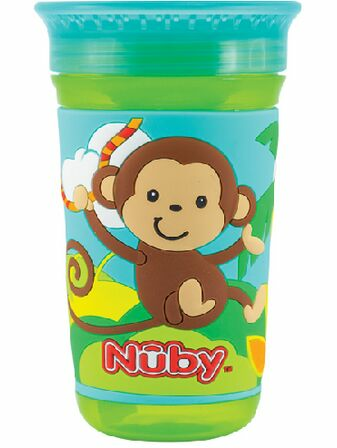  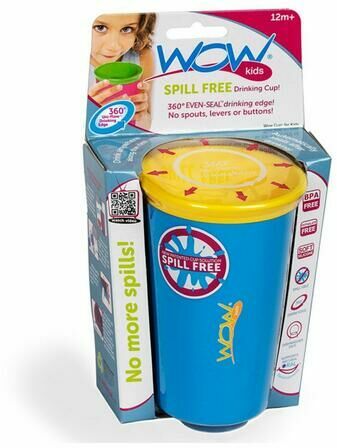 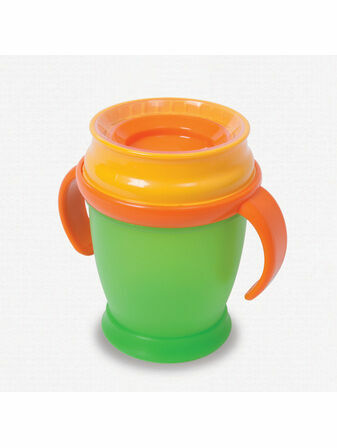 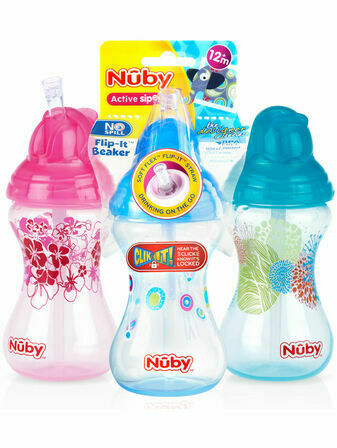 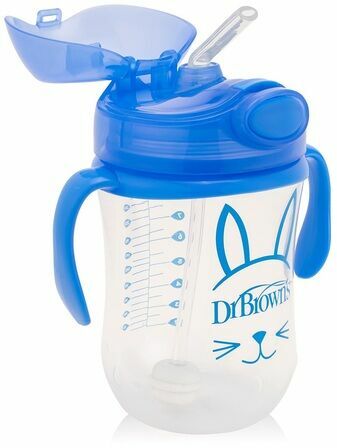 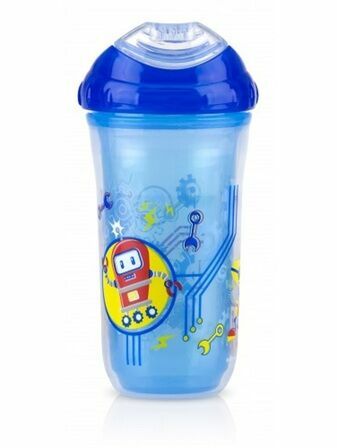 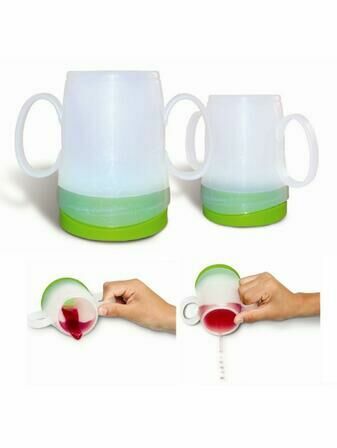 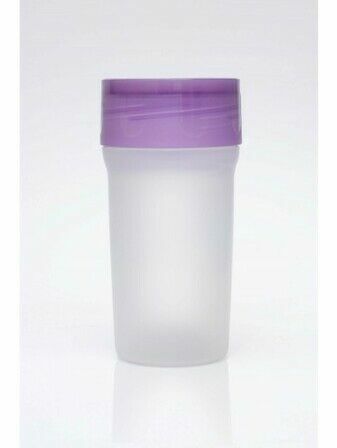 Designed not to spill, these cups allow your little one to start to enjoy a drink by themselves, without the worry of damaging items or ruining clothes.